We can produce your own online video to promote your business on You Tube. You tube is the latest place to promote your business online, giving searchers moving images of your work, Logo, contact numbers and the locations you work in. Simply–Digital will tell your business story for you in 30 or 60 seconds through a video production. We will create a professional Video with your logo and slogans, using your own images or photos and combine them with a professional voiceover giving a really easy to understand explanation of what your business has to offer and where. We will then launch it on YOU TUBE for you. 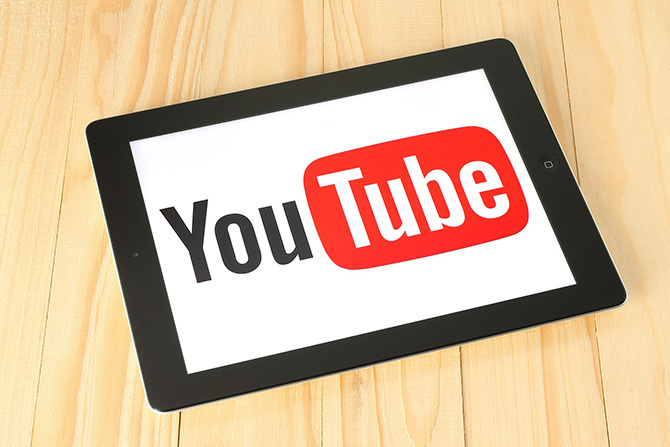 Our videos will then be used to promote your business on You Tube, but also help with Search Engine Optimization on the natural Google search listings.